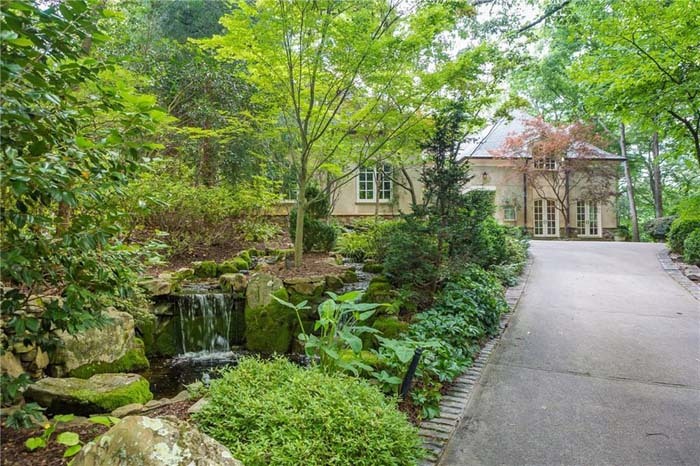 A one-of-a-kind Buckhead oasis! 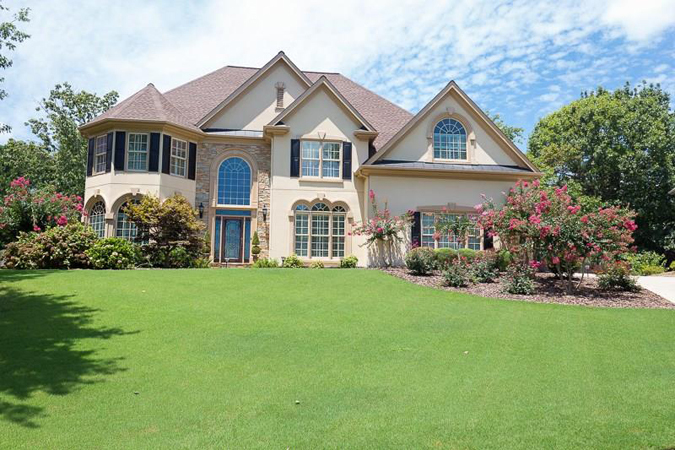 Private, tranquil 6 bedroom 6 bathroom estate home on 2.46 Acres. Saltwater pool with spa, stone gazebo, and patio surrounded by mature landscaping. Charming 4 bedroom 3 bathroom home. 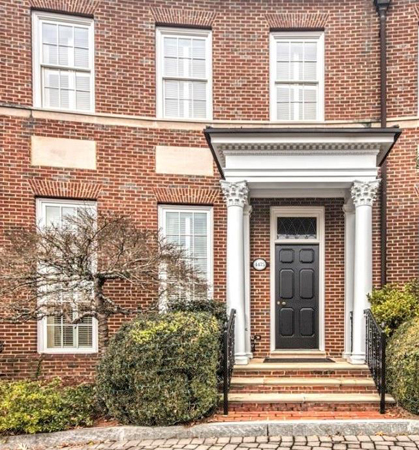 Spacious formal living room with adjoining paneled den, light filled dining room, family room with wall of windows overlooking private back yard, and eat in kitchen. 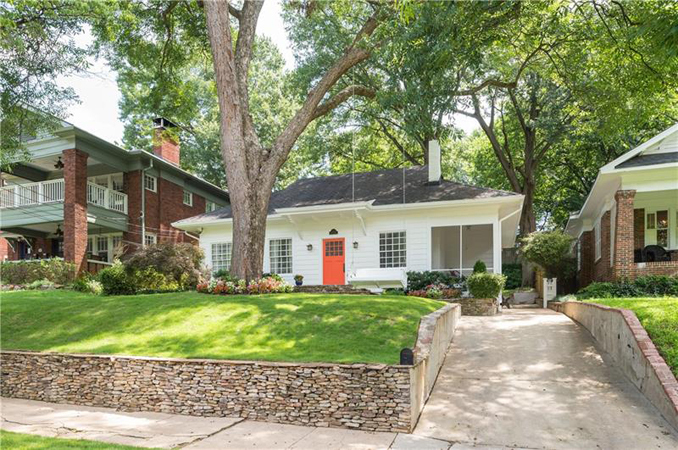 Large front yard adds to the charm and curb appeal of this home. 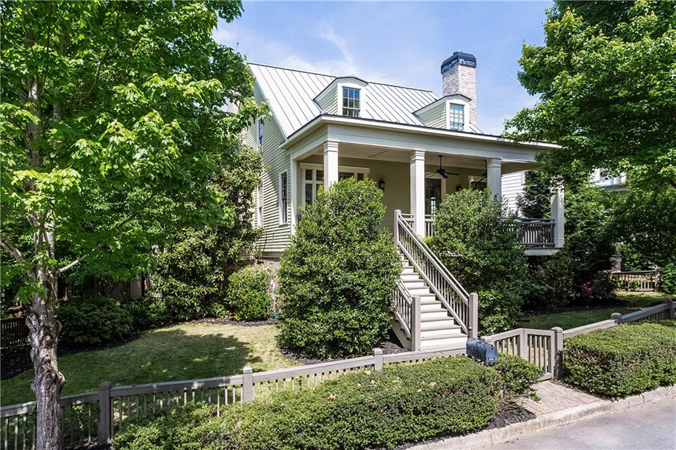 Designed by one of Vickery's first Architects as his personal residence, this 6 bedroom, 5 bathroom, 2 half bathroom house is a minute’s walk to the Vickery Village. 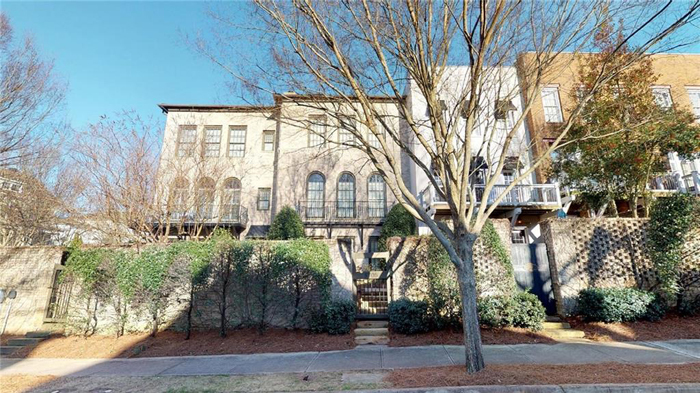 A one-of-a-kind floorplan and home in Vickery. 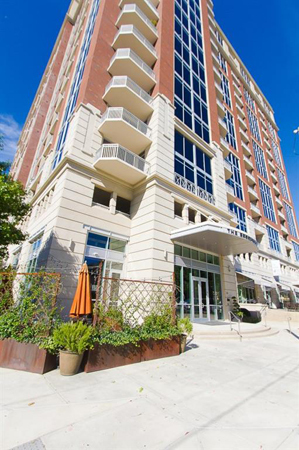 Top floor large corner unit with a private balcony overlooking the beautiful Buckhead skyline & western sunsets. 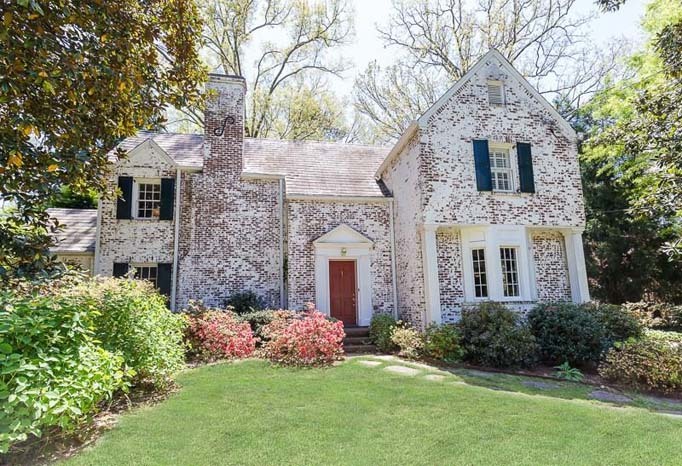 Wonderful Buckhead location & minutes to Midtown. A window-filled home surrounded by the mature landscape of one of Vickery's most sought after streets. 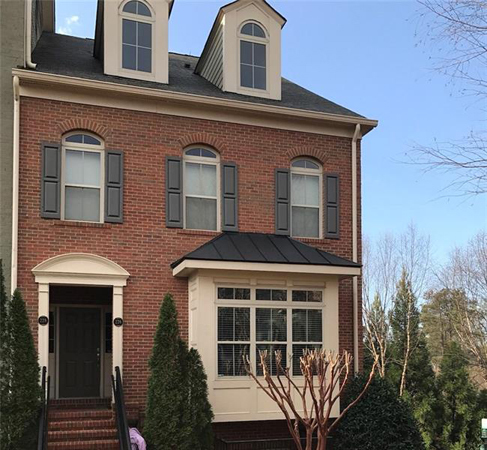 This 4 bedroom, 4.5 bathroom is within walking distance of the shops and restaurants in Vickery Village. This Virginia Highland charmer is too good to be true! This 3 bedroom, 2 bathroom home has been recently updated but still has a cozy cottage feel! Large fenced in backyard. 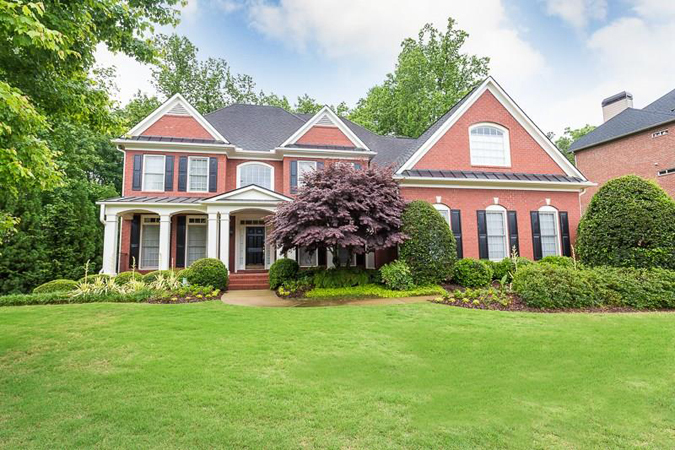 Immaculate 5 bedroom, 4.5 bathroom home in John Wieland's Vinings Estates! Beautiful home with newly finished basement with wet bar, media room, exercise room, full bath, bed & extensive molding! 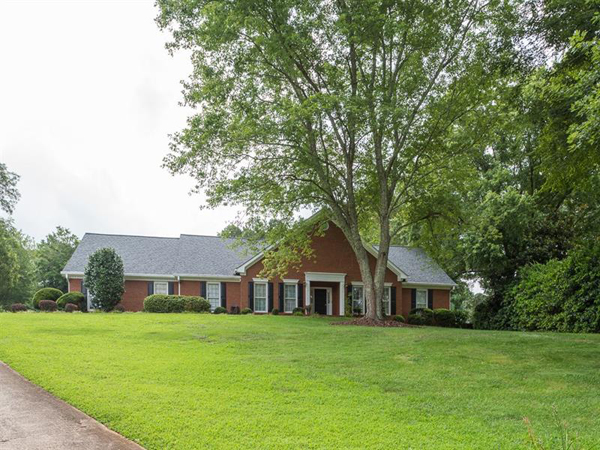 Beautiful brick ranch! Well built and maintained 4 bedroom, 3 bathroom home overlooking fully fenced and private 1.2 acre lot. Awesome renovation! Lovely 5 bedroom, 3.5 bathroom with updated kitchen. Active neighborhood with 2 lakes, tennis, pool, and clubhouse! 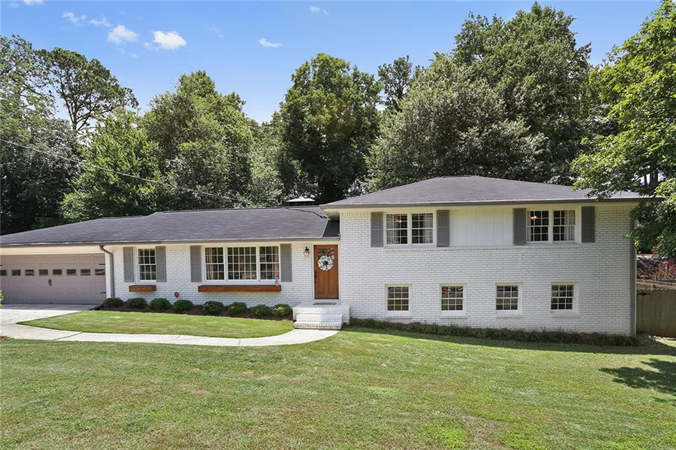 Gorgeous, huge updated ranch in desirable neighborhood that is close to everything! Level front and backyard perfect for kids and pets. Fantastic 3 bedroom, 2.5 bathroom townhouse with low HOA fees. End unit on cul-de-sac with swimming pool, new AC, and fresh paint. Small enclave of 5 private homes on popular Post Riverside property with pool, fitness, tennis, cafe. 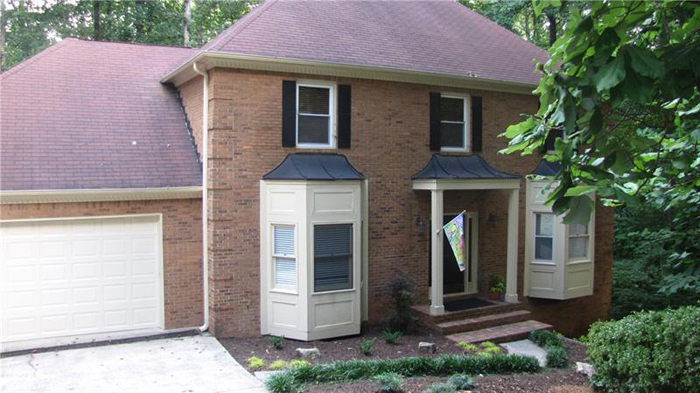 Walk to Chattahoochee River trails & schools via sidewalk. 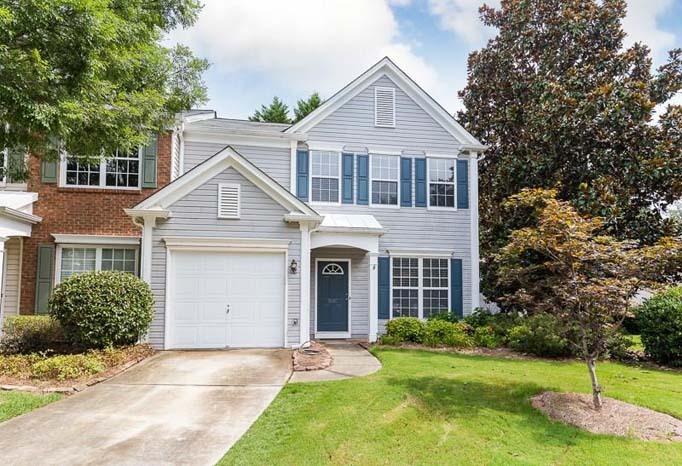 Gorgeous 2 bedroom, 2 bathroom townhome with new paint, new hardwood floor and new AC unit in the heart of Sandy Springs! Spacious gourmet kitchen, granite countertops, breakfast bar, white stained cabinets & stainless steel appliances. 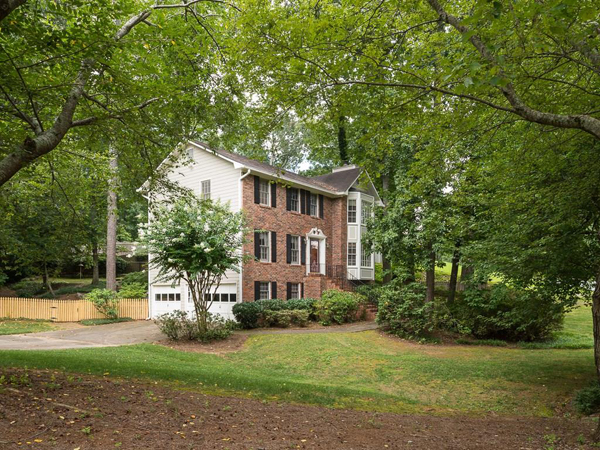 Beautiful well maintained 5 bedroom, 5 bathroom home with one of the highest vantage points in North Fulton. Impeccably maintained and great flow for entertaining on your deck and huge fenced back yard! This 4 bedroom, 2.5 bathroom home is a great value in Pope High School district! Screen porch overlooks beautifully landscaped fenced in backyard.